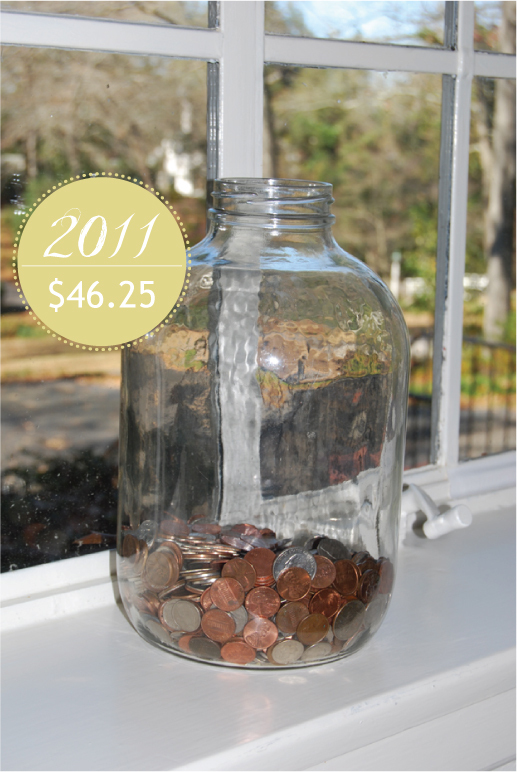 Each year, our spare change is put toward the purchase of our Christmas tree and trimmings. 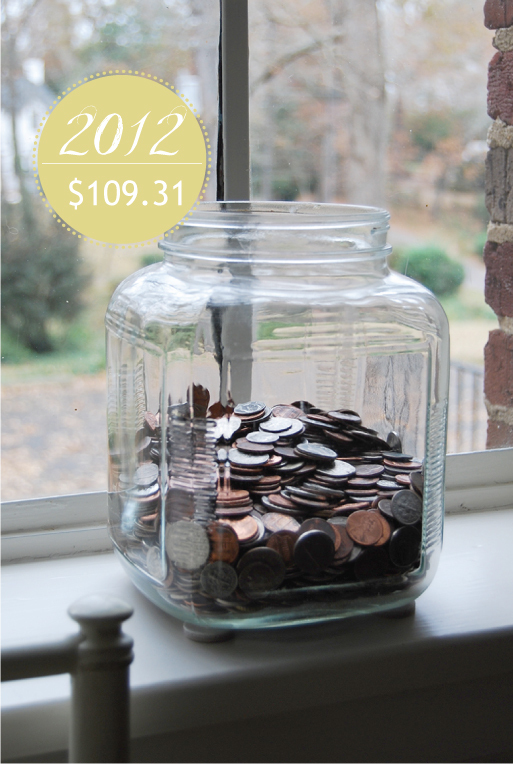 Last year, our jar had more air than money. So I got a smaller jar. Yet we saved twice as much! Keeping up with inflation.... that's good! 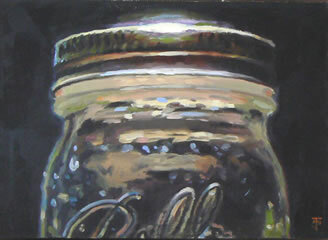 :) Love that painting.... reminds me of my southern roots. My new neighbor and fellow Southerner here in Geneva just showed me some "souped up" mason jar glasses on stems she bought in the States.... love it! how funny, what are the chances a southern moves in next door. Y'all will be slipping cocktails from your stemmed mason jars I'm sure.